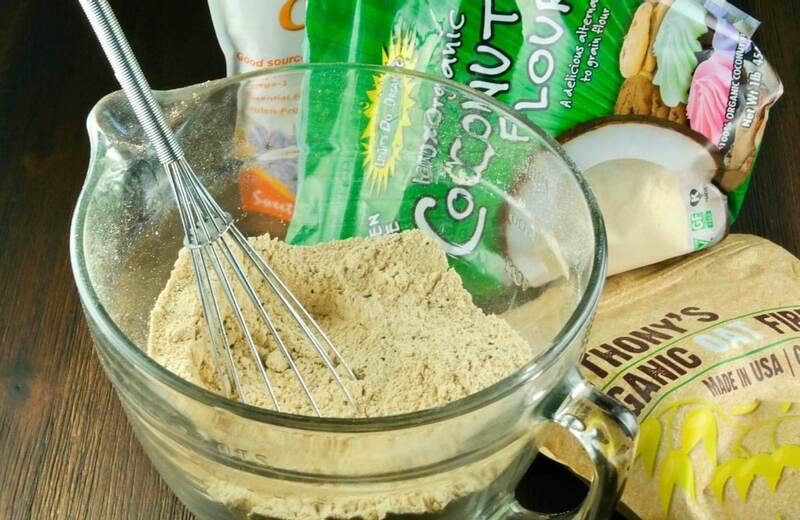 This low carb baking mix is a combination of oat fiber, coconut flour, ground flax seed, and protein powder. Use this blend in place of flour when baking! Yay! Finally sharing this gluten-free baking blend! I’ve been playing around with this mix for a couple of months and so far the taste testing results have been pretty darn awesome! When you transition from baking goodies with flour to flour alternatives like almond and coconut flours it can be tricky! Coconut flour in particular soaks up a lot of liquid, so you need to adjust the liquids in the recipe – more eggs and more milk. Almond flour doesn’t give you that airy, fluffy texture we are used to with all-purpose flour. Some of the other options are just icky tasting, so it’s not worth the effort. Low carb flour mix without nuts! With a few modifications, you CAN mimic flour without using just plain almond or coconut flour. In fact, there is no almond flour in this blend at all! 1/4 cup baking mix is 3.34 Net grams of carbohydrates. Can you substitute low carb baking mix cup for a cup of wheat flours? No. This flour blend is “thirsty” requiring less of the baking mix and more liquid. You can’t substitute one for one without adjusting the liquids in a traditional recipe using all purpose flour. Start by subbing 1/2 cup if a regular wheat flour recipe says 1 cup. You have to play with it a bit depending on the recipe. If you are missing occasional treats while sticking to a lower carb diet, then you’ll love playing around with this baking blend. 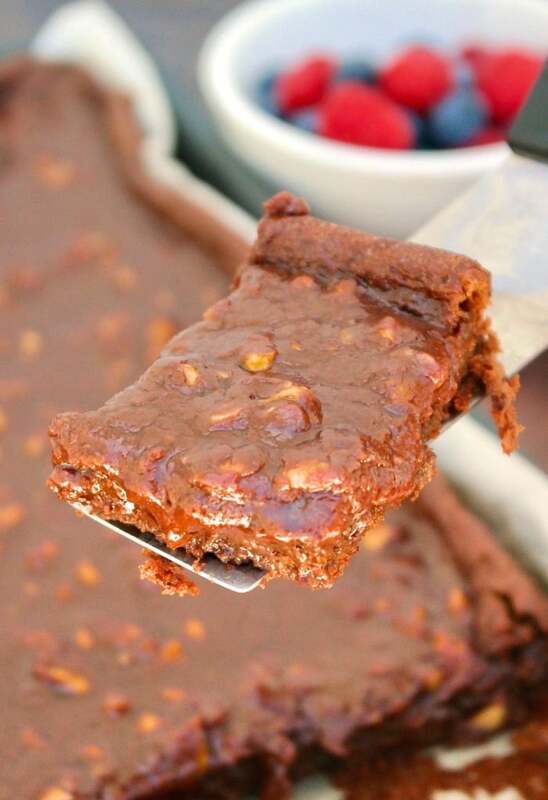 This mix is used in these Healthy Banana Muffins or this Low Carb Texas Sheet Cake. I’m also working on a fall spice cake, which I hope to share with you soon. Just a few more tweaks and it’ll be ready to go! 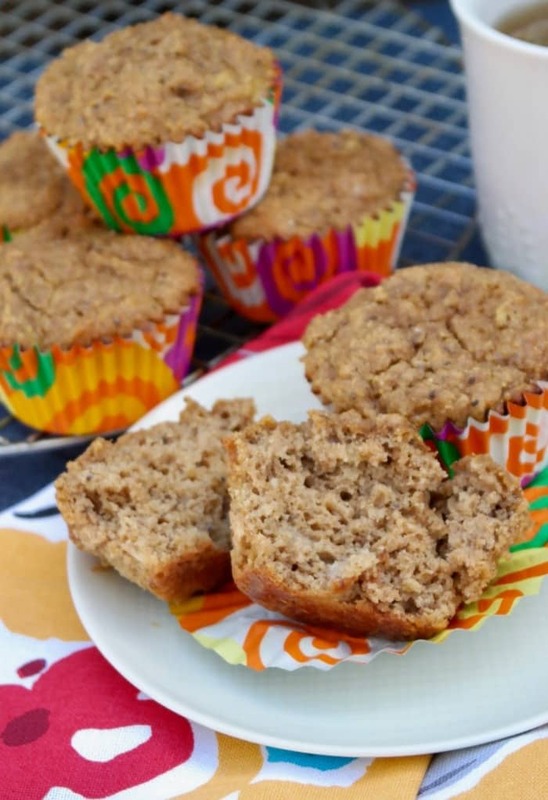 In the meantime, try these Low Carb Pecan Muffins! 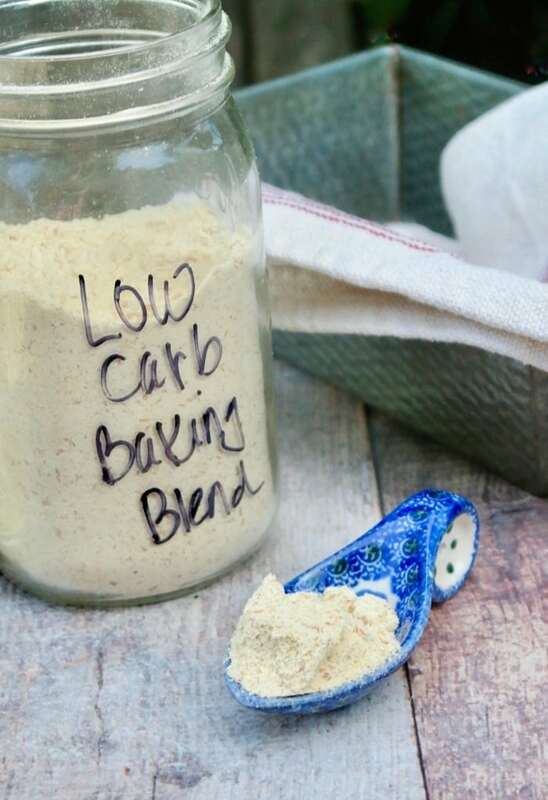 Use this low carb flour blend when baking. Great nut free alternative to flour. Whisk all ingredients together in a large bowl. Place in an airtight container. What a great idea! I could easily give this as a gift to people. Its a time saving gift idea and so delicious too. This is great. I have some family members who are allergic to nuts so I can’t use those nut flours at family gatherings. And, I’m all for less flour in the day. Thanks! Kudos. to you for developing and sharing this awesome low-carb baking mix. I’m looking forward to trying some of our favorite baking recipes using a variation of your ingredients. Great job as always! Thanks, Dan! Gluten free baking is a challenge, but it can be done! This low-carb baking mix is going to be so handy during this holiday season when most of the baking happens at my house. I will for sure we sharing this recipe with some of my friends that don’t use regular flour. Thanks, Kathy! It’s nice to have some alternatives for our gluten free friends. 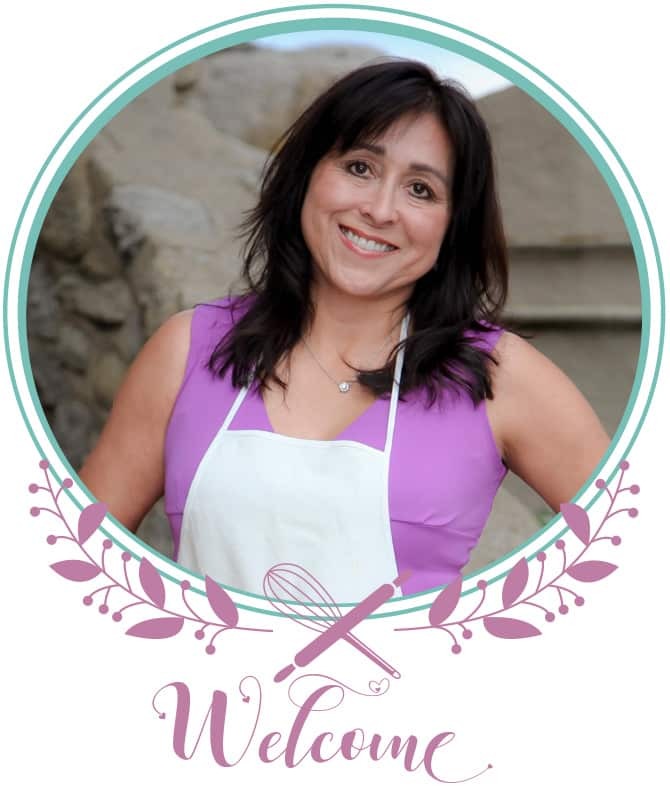 I have people ask about low carb options to my baking recipes – IO love being able to send them your way!! You have so many great alternatives!! This is outstanding!! I can’t wait to try this! This would be so good to have on hand for all of the fall baking coming up! you’ve just saved me hours of baking and testing… I have a couple of recipes Ive been playing with and they just weren’t working. Im getting the oat fiber today to give this a try! Thanks so much! Thank you for this! Question though, do I substitute this blend cup for cup for all purpose flour? All the combined flours in gluten free or keto recipes? Hello! 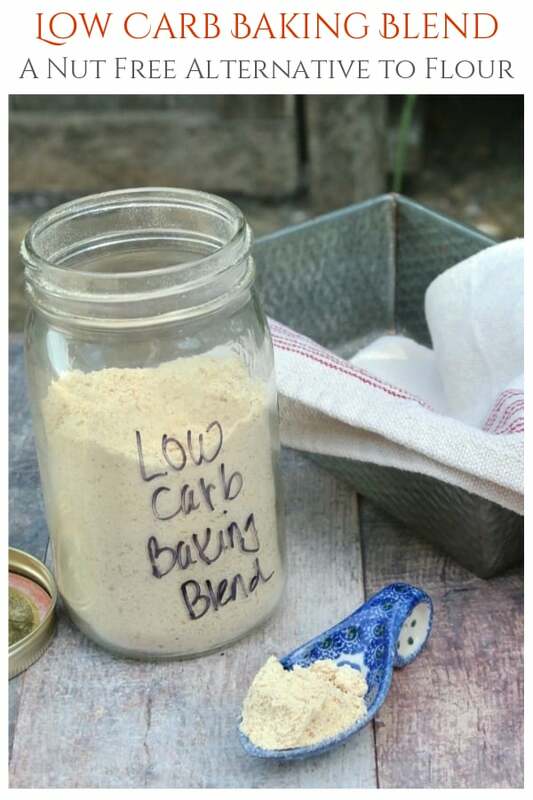 This low carb baking mix is “thirsty” so you can’t substitute one for one without adjusting the liquids in a traditional recipe using all purpose flour. Start by subbing 1/2 cup if a regular wheat flour recipe says 1 cup. You have to play with it a bit depending on the recipe. For this small batch banana muffin I used 2/3 cup of a cup. 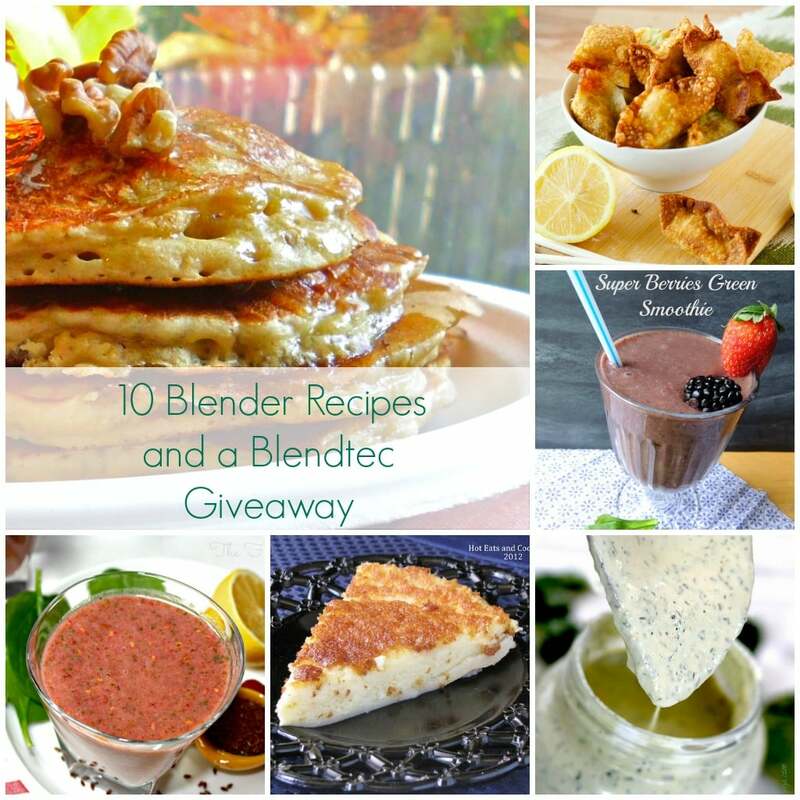 The ingredients I used in this mix are gluten-free, but always check the brand you purchase. I used your baking blend to adapt my old peanut butter cookie recipe to Keto. Thank you!! It’s a great blend! So glad to hear this! Thanks, Linda!